Requisitioned during the second world war by the Germans, the Grand Hotel subsequently closed its doors. 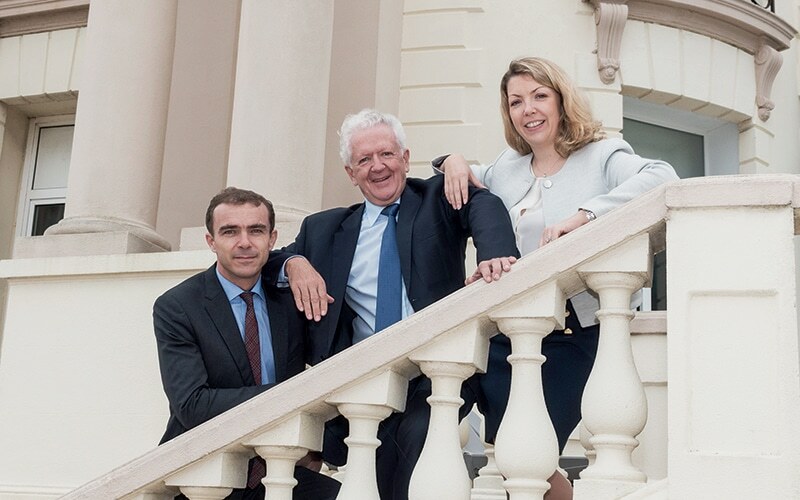 In 1981 Serge Raulic, with the support of his parents Alexandre and Ernestine Raulic, bought and took over the management of the Grand Hotel des Thermes which housed within its walls Les Thermes Marins de Saint-Malo thalassotherapy centre. A visionary, a forerunner and an entrepreneur at heart, he launched a very ambitious program for renovation and investment and drove the establishment with force and passion. 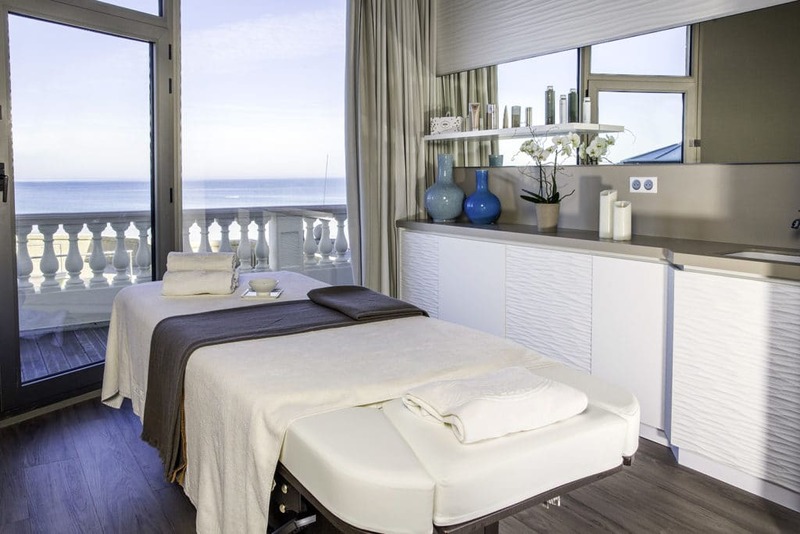 Today, France’s leader in thalassotherapy, the Thermes Marins de Saint-Malo welcomes more than 27,000 visitors a year to this unique establishment and provides 270,000 thalassotherapy and spa treatments. For over 55 years, three generations of the Raulic family have built, brick by brick, a group recognized in the world of Hospitality, Thalassotherapy and Spa. Olivier and Charlotte, Serge Raulic’s children, joined him on this grand adventure and the family runs France’s first independent family group in thalassotherapy and northern Brittany’s leader in the hospitality industry. 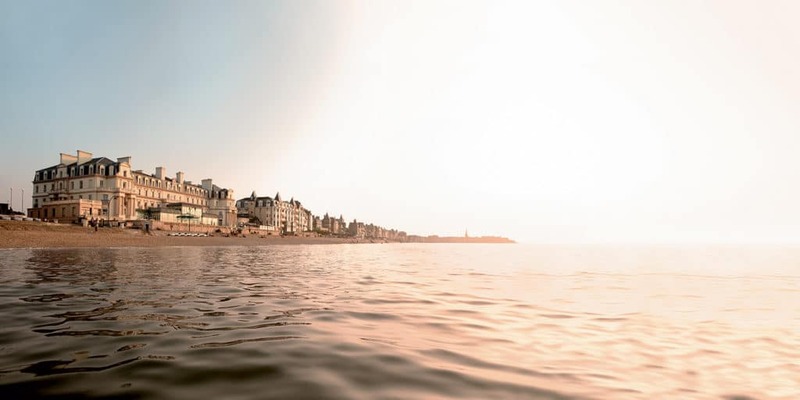 In Saint-Malo alone, the group owns 7 hotels, 3 hotel-residencies, a Thalassotherapy centre & Spa and a 27-hole golf course. But the company’s expansion goes beyond Saint-Malo with an original fitness concept, Aquatonic® centres in Rennes, Paris at Val d’Europe and Nantes. 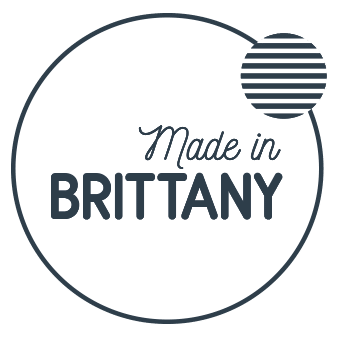 They also export their expertise and savoir-faire to the four corners of the globe by developing Thermes Marins Centres or Aquatonic Spas in partnership with local investors. 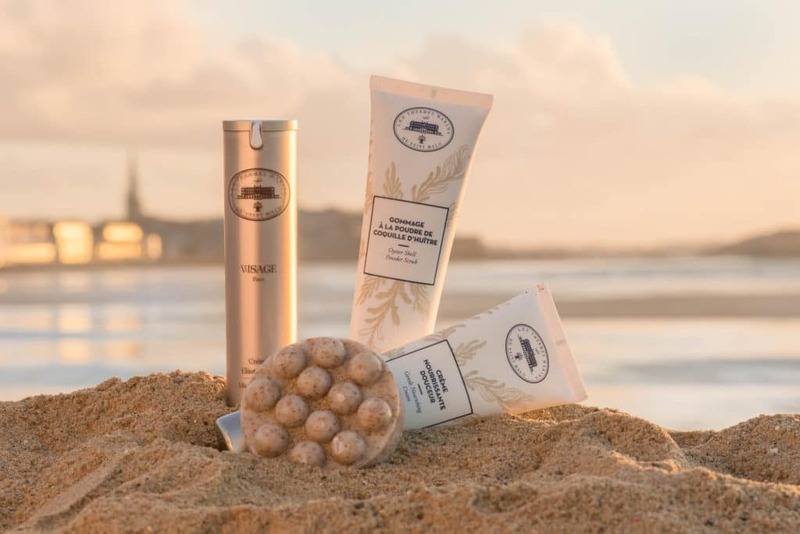 In 2005, the Thermes Marins de Saint Malo launched their own skin-care line, an alliance of scientific research, naturalness, expertise and modern technology: a philosophy that pays tribute to a long tradition in marine treatments and well-being. 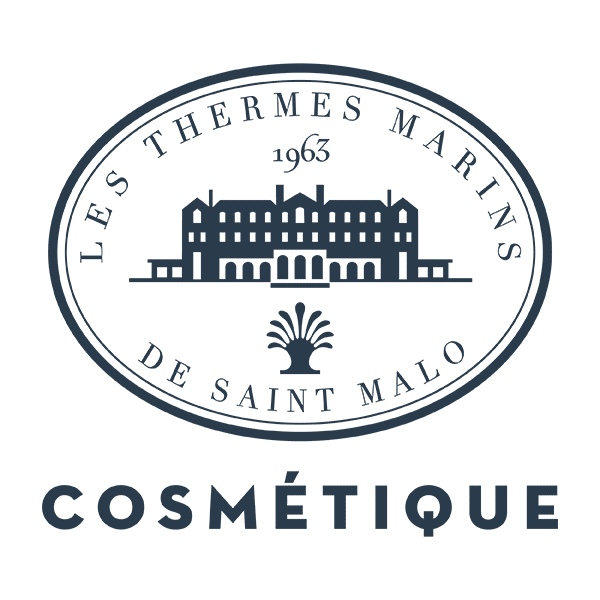 The precious marine active ingredients are carefully selected in Brittany which, associated with plant extracts, ensure the effectiveness of the skin-care range by Thermes Marins de Saint-Malo. By choosing noble ingredients that are healthy for the skin and environmentally friendly we respect people and nature.  The Thermes Marins de Saint Malo have been creators, owners or operators of spas in France and around the world for several decades. This expertise in treatments demands that the skin-care products used in our signature treatment protocols be absolutely flawless. 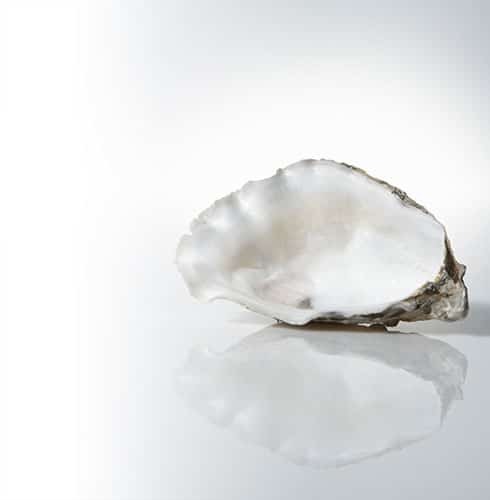 Years of scientific research on the benefits of the marine environment have led to the discovery of an active ingredient, extract of oyster spat, with proven anti-aging properties. This international innovation is the basis of our Global Anti-Aging range. All our products contain a rigorous selection of active ingredients essentially natural, of marine or vegetal origin in optimal concentrations for visible and proven efficiency. Great attention is given to the textures of our products so that they are innovative, sophisticated and delicately perfumed for more harmony and pleasure.